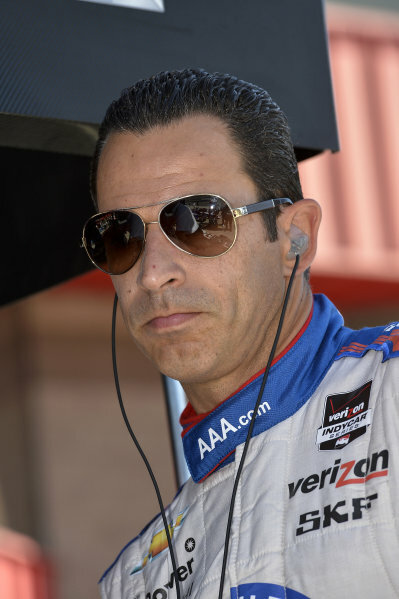 Helio Castroneves (BRA) Team Penske celebrates pole position with his team and daughter.<br /> Verizon IndyCar Series, Rd18, MAVTV 500, Auto Club Speedway, Fontana, USA, 29-30 August 2014. 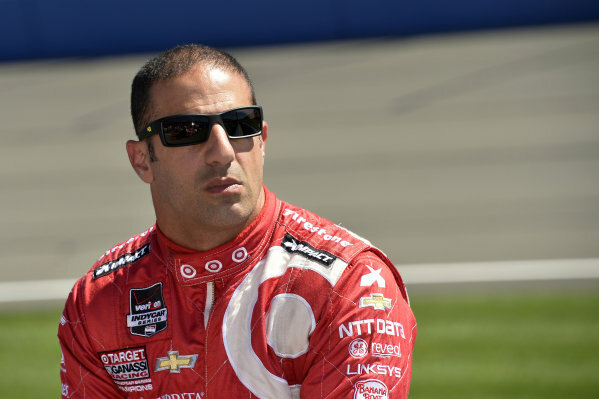 Tony Kanaan (BRA) Target Ganassi Racing.<br /> Verizon IndyCar Series, Rd18, MAVTV 500, Auto Club Speedway, Fontana, USA, 29-30 August 2014. 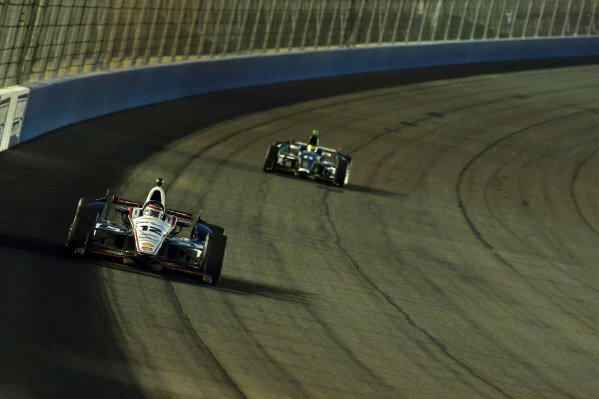 Josef Newgarden (USA) Fisher Hartman Racing.<br /> Verizon IndyCar Series, Rd18, MAVTV 500, Auto Club Speedway, Fontana, USA, 29-30 August 2014. 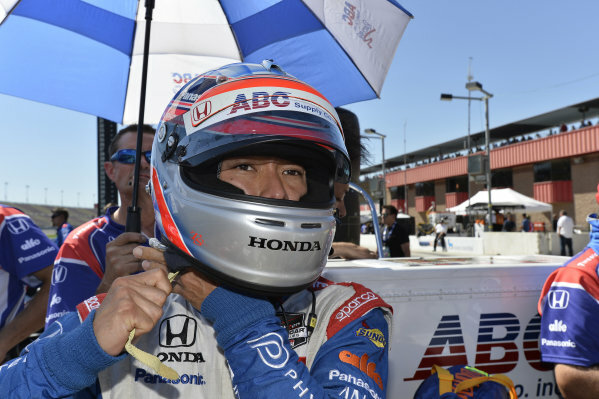 Takuma Sato (JPN) Foyt Enterprises.<br /> Verizon IndyCar Series, Rd18, MAVTV 500, Auto Club Speedway, Fontana, USA, 29-30 August 2014. 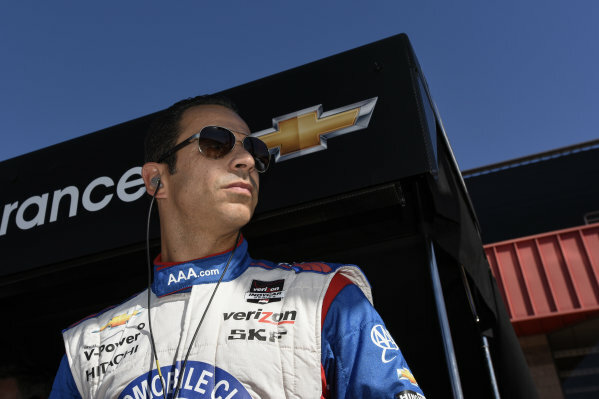 Helio Castroneves (BRA) Team Penske.<br /> Verizon IndyCar Series, Rd18, MAVTV 500, Auto Club Speedway, Fontana, USA, 29-30 August 2014. 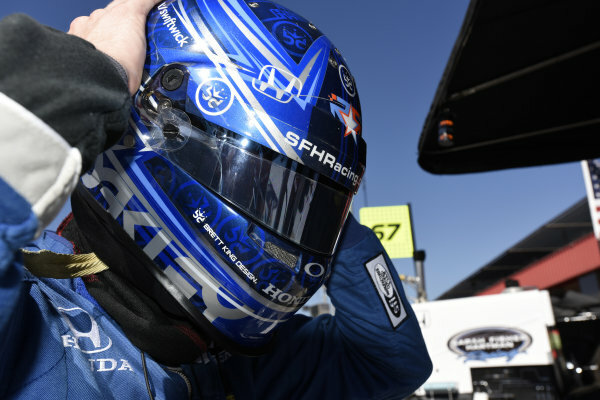 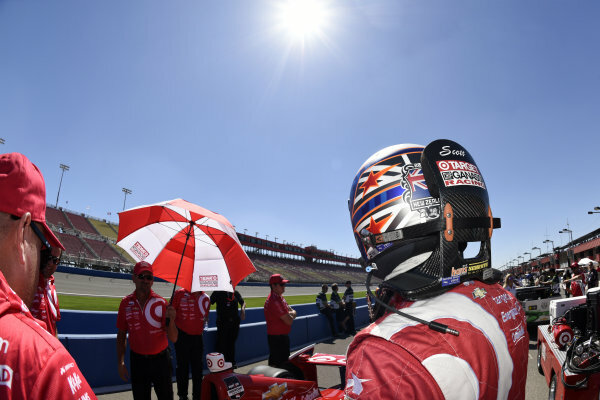 Scott Dixon (NZL) Target Ganassi Racing.<br /> Verizon IndyCar Series, Rd18, MAVTV 500, Auto Club Speedway, Fontana, USA, 29-30 August 2014. 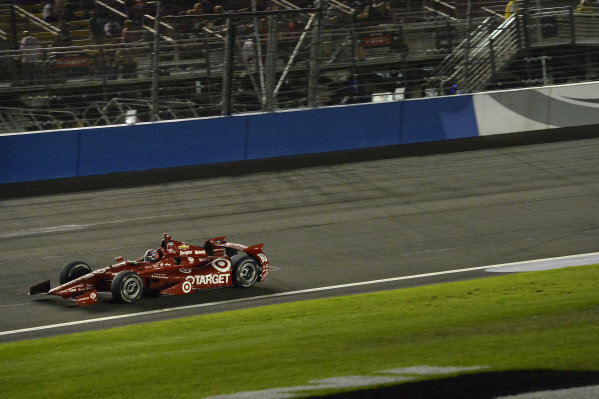 Race winner Tony Kanaan (BRA) Target Ganassi Racing.<br /> Verizon IndyCar Series, Rd18, MAVTV 500, Auto Club Speedway, Fontana, USA, 29-30 August 2014. 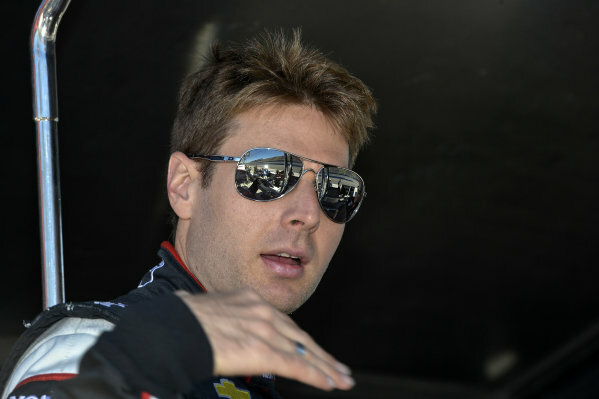 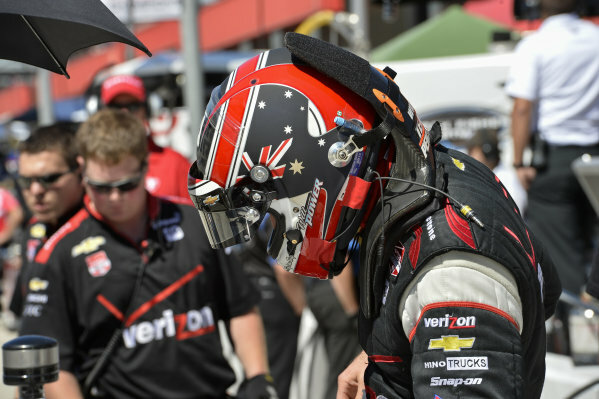 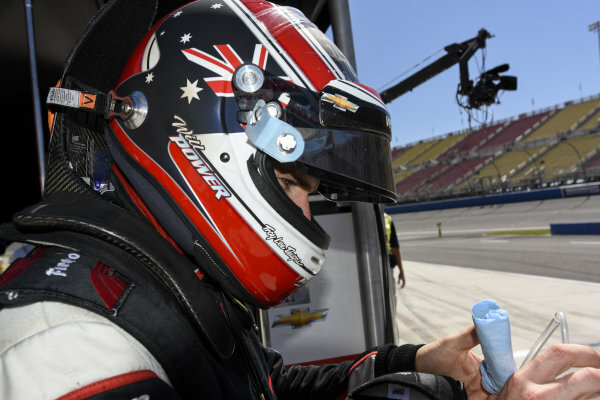 Will Power (AUS) Team Penske.<br /> Verizon IndyCar Series, Rd18, MAVTV 500, Auto Club Speedway, Fontana, USA, 29-30 August 2014. 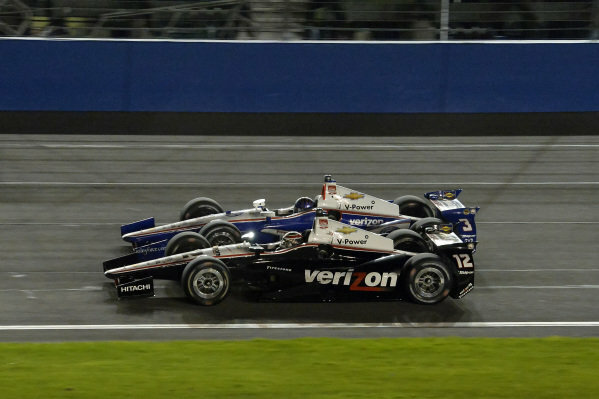 Will Power (AUS) Team Penkse (#12) and Helio Castroneves (BRA) Team Penske (#3).<br /> Verizon IndyCar Series, Rd18, MAVTV 500, Auto Club Speedway, Fontana, USA, 29-30 August 2014. 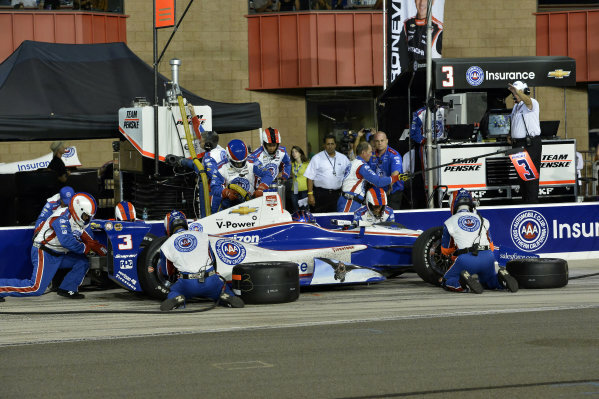 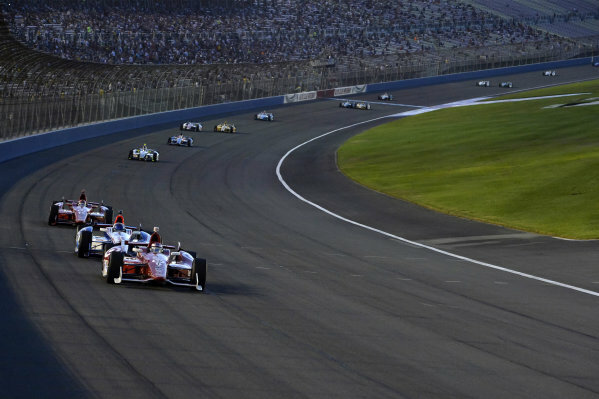 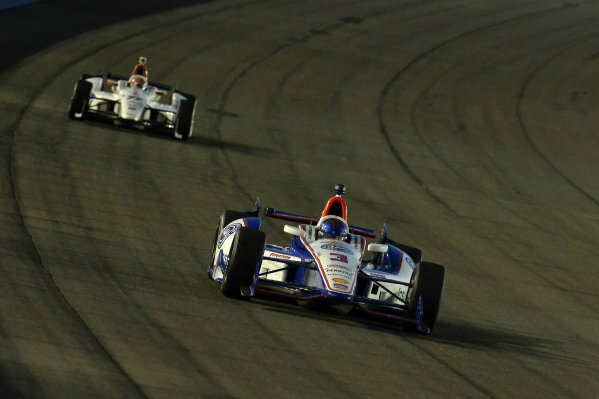 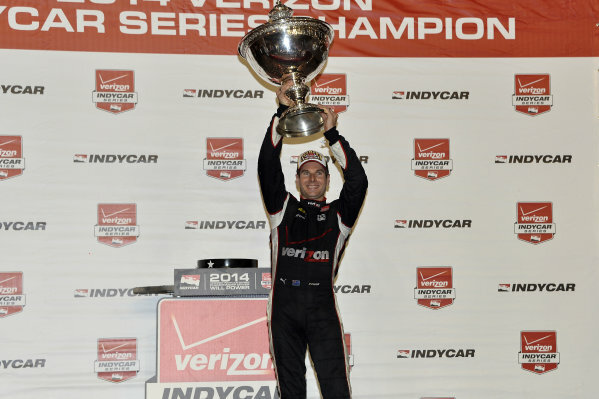 <br /> Verizon IndyCar Series, Rd18, MAVTV 500, Auto Club Speedway, Fontana, USA, 29-30 August 2014. 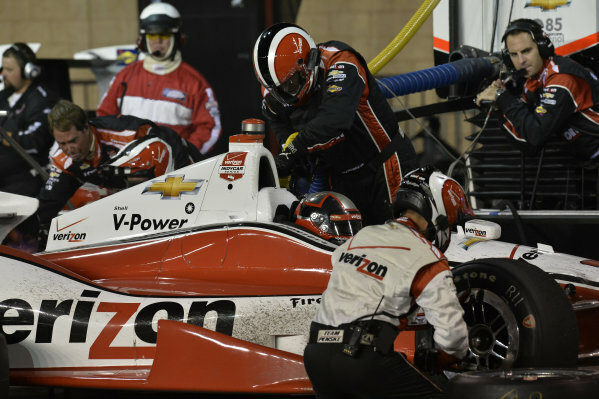 Helio Castroneves (BRA) Team Penske, makes a pit stop. 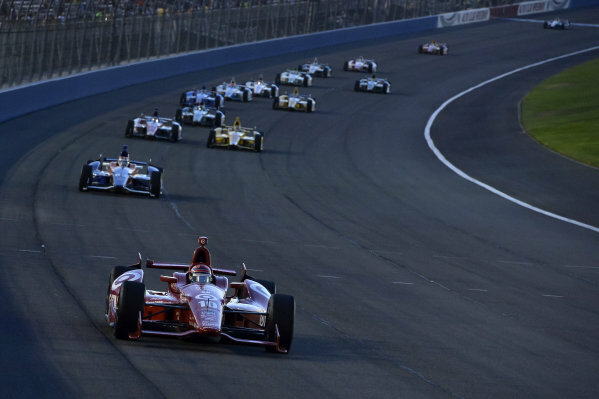 Team boss Roger Penske (USA), right, looks on from the pit wall.<br /> Verizon IndyCar Series, Rd18, MAVTV 500, Auto Club Speedway, Fontana, USA, 29-30 August 2014. 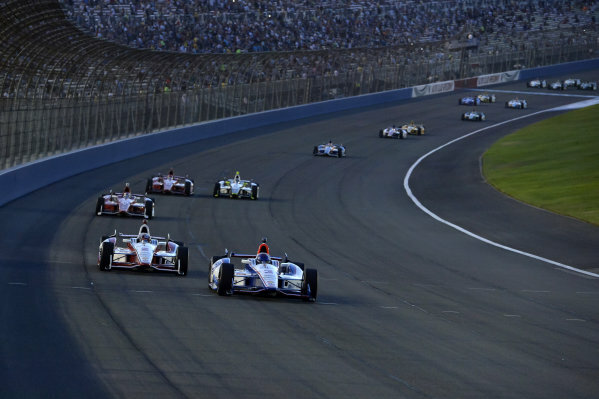 Juan Pablo Montoya (COL) Team Penske, makes a pit stop.<br /> Verizon IndyCar Series, Rd18, MAVTV 500, Auto Club Speedway, Fontana, USA, 29-30 August 2014. 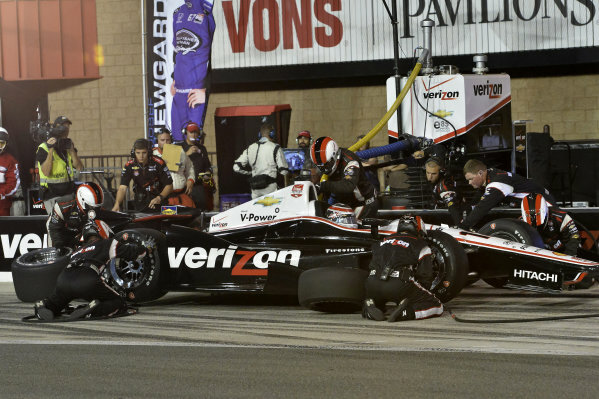 Will Power (AUS) Team Penske, makes a pit stop.<br /> Verizon IndyCar Series, Rd18, MAVTV 500, Auto Club Speedway, Fontana, USA, 29-30 August 2014. 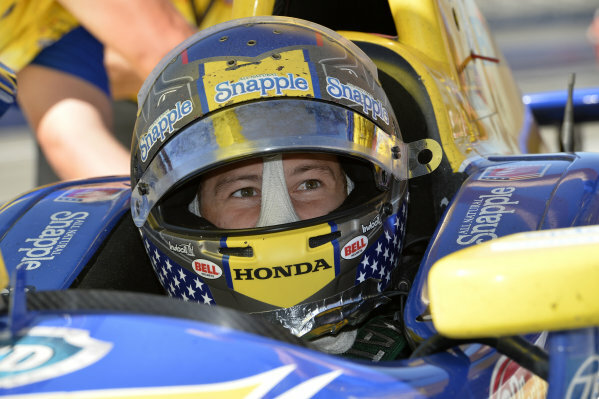 Marco Andretti (USA) Andretti Autosport.<br /> Verizon IndyCar Series, Rd18, MAVTV 500, Auto Club Speedway, Fontana, USA, 29-30 August 2014. 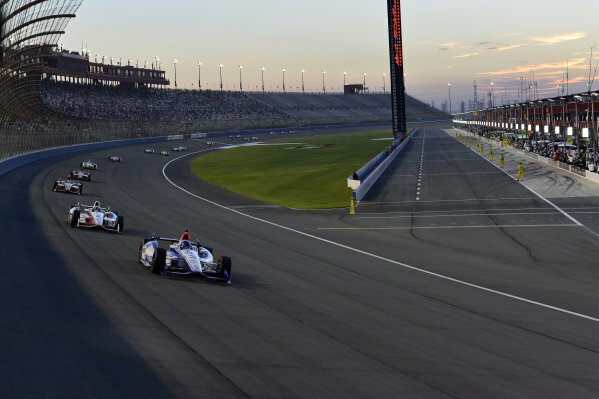 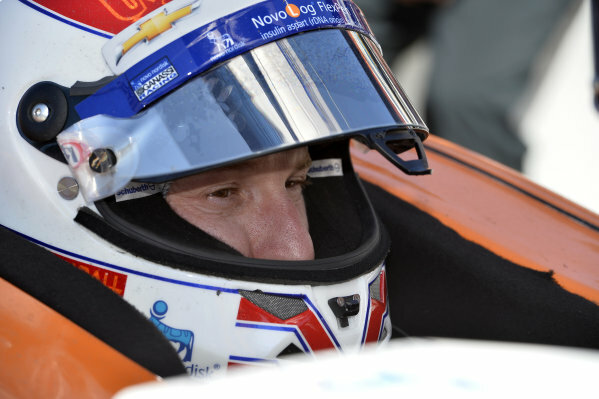 Charlie Kimball (USA) Novo Nordisk Ganassi Racing.<br /> Verizon IndyCar Series, Rd18, MAVTV 500, Auto Club Speedway, Fontana, USA, 29-30 August 2014.